James Naughtie and a group of readers hear John Simpson and Hilary Spurling discuss George Orwell's Homage to Catalonia, which is airing as part of the Radio 4 Real Orwell Season. 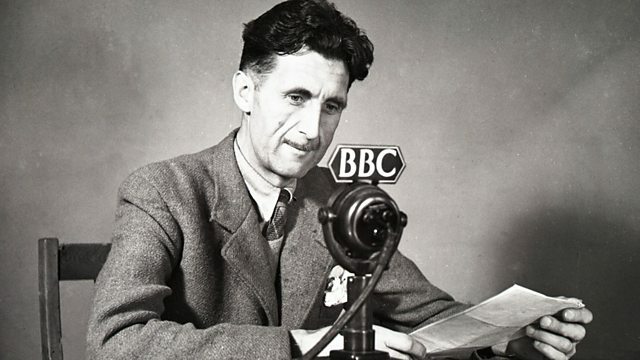 John Simpson, the BBC's World Affairs Editor and writer Hilary Spurling discuss George Orwell's Homage to Catalonia, as part of the Radio 4 Real Orwell Season. Homage to Catalonia was first published in 1938 and is political journalist and novelist George Orwell's personal account of his experiences and observations in the Spanish Civil War. This pivotal time in his writing career led in later years to Nineteen Eighty Four and Animal Farm. James Naughtie presents and a group of readers ask the questions. Mein Kampf: Publish or Burn?